Currently, Dan is the founder and Grand Master of Majapai Derobio and Rajah (6thDegree Red & White belt), Florida V.P. for Sphinx Karate & Arnis 63 Generals. With a 3rd Degree in Kobudo, Dan has received a Doctorate for his contributions to the Martial Arts, he also holds an honorary Black Belt for his contributions to the art of Kajukembo by Grand Master Sam Allred . From 2001 to present, G.M.  Medina has been inducted into the International Karate and Kickboxing Hall of Fame, Eastern USA International Blackbelt Hall of Fame, Action Martial Arts Magazine Hall of Honors and World Head of Family Sokeship Council hall of Fame. 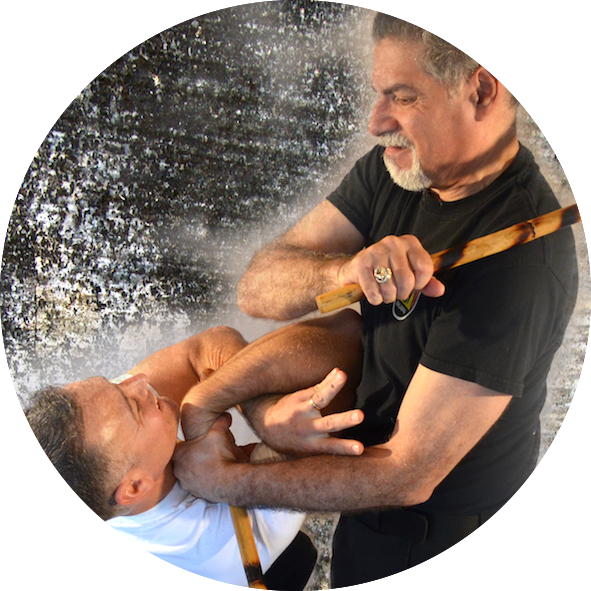 In 2014, Grandmaster Dan Medina has been nominated as a Legendary Figure in the Martial Arts by W.H.F.S.C as well as a Nomination to the Masters Hall of Fame. He is the author of the Tambuli Media book, The Secret Art of Derobio Escrima.